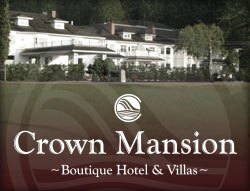 Crown Mansion - Parksville & District Chamber of Commerce, Parksville, B.C. 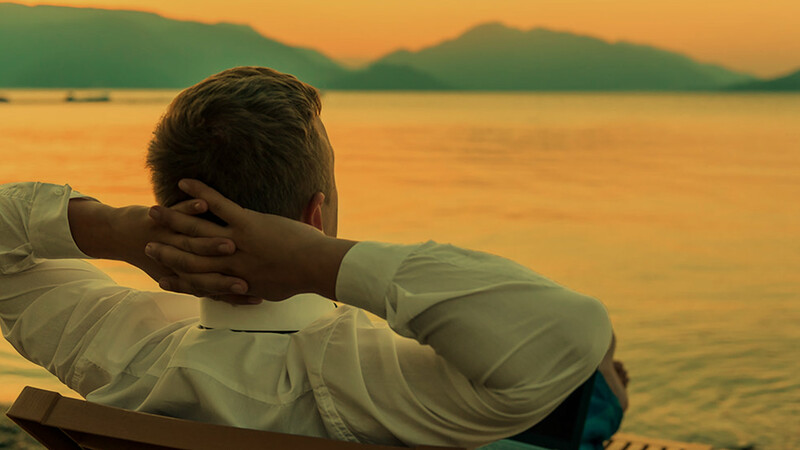 • Join the Chamber Today! Fully renovated to her original grace, the equisite details create a timeless ambiance. Overlooking the lush Qualicum Beach Memorial Golf Course, with views of the Georgia Strait, The Crown Mansion is walking distance to the beach and the delightful shops in town. The Crown Mansion offers 6 boutique-style hotel rooms available for nightly rental, plus 16 Villas available for individual purchase.